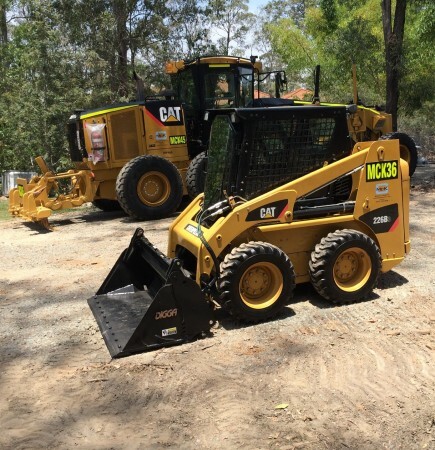 It takes the right earthmoving equipment to get the job done right first time every time. That’s why we have a large fleet of modern, reliable and well-maintained Trimble GPS/UTS machine controlled plant and equipment ready to tackle any sized project. 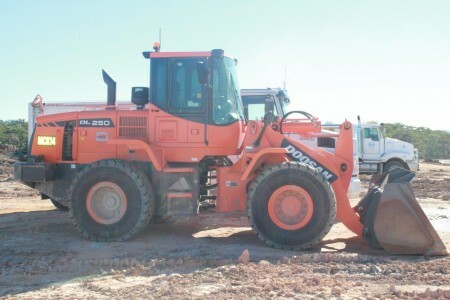 Every moment that one of our machines is not pushing dirt due to breakdown has an impact on a project. We have full time boilermaker & fitters on staff, attend to any unforeseen problems or issues. We also stock a full range of essential parts and tools to cover programmed and breakdown services, and quickly get our machines back on the road again. 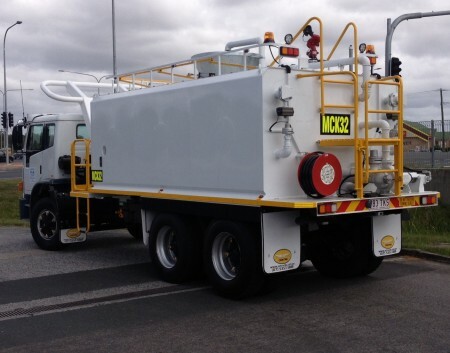 Brendan McKenna Earthmoving are accredited with Qld Transport under the National Heavy Vehicle Register, which further reduces down time due to scheduled servicing.